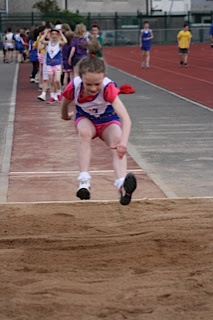 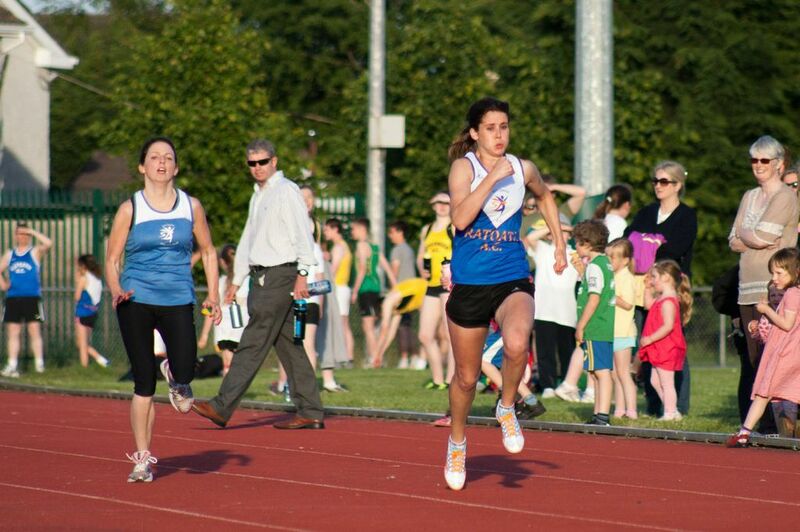 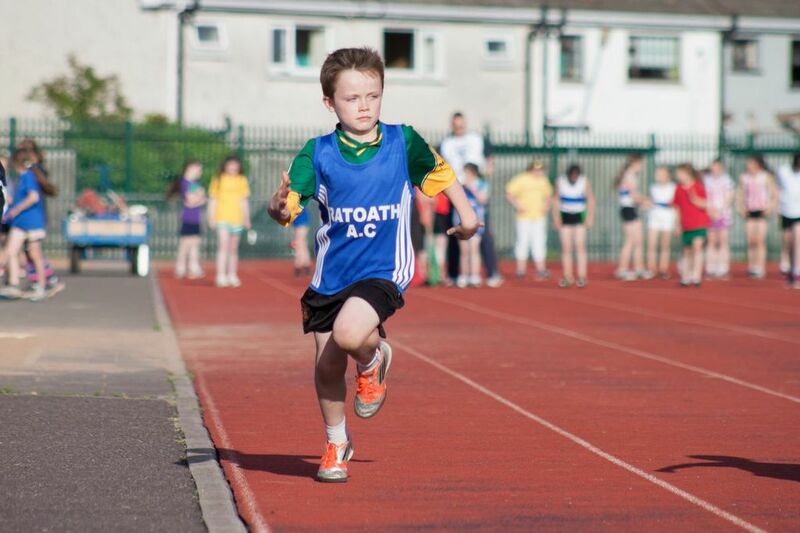 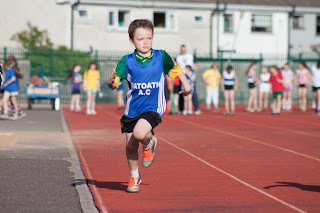 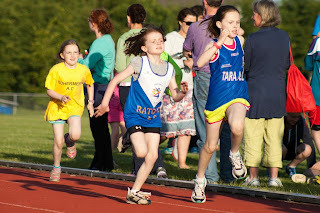 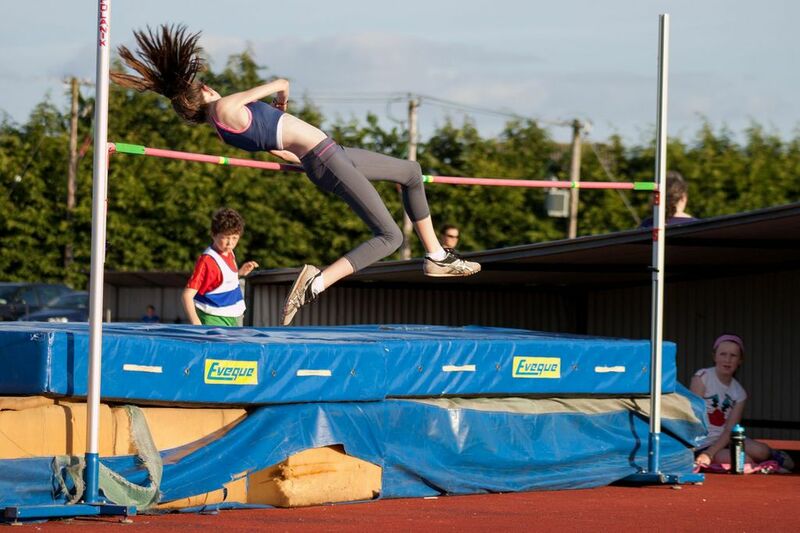 We had another great night of athletics at the final day of the Meath inter club track and Field league in Navan last Wednesday, we were leading by 41 points going into the final night so needed to secure 139 points or more on the night to secure first place in division A. 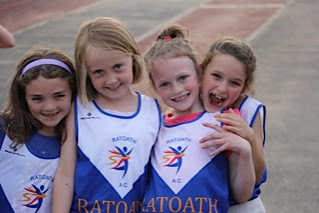 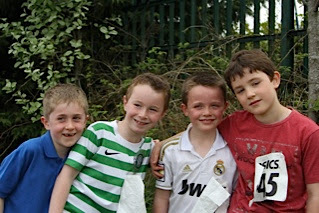 Again our juvenile, senior and master athletes surpassed themselves with an impressive 12 wins, 16nr second place and 3nr third place finishes, and a large number of 4th-8th place finishes also, thus securing a total of 164 points for the club on the night and the division A title. 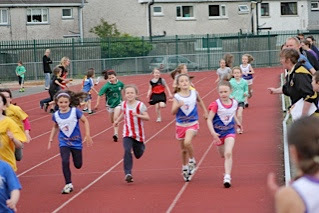 A big thanks to all athletes and parents who made the effort to compete and make the trip to Navan over the four nights of competition.